" WELCOME TO KUCHING FOOD CRITICS "
" I LOVE TO EAT "
Kuching Food Critics founded by Ah Ong in the year of 2005 (12 Years Old) and Kuching Food Critics is a group that obviously has great passion for food. We take great delight and pleasure in immersing and trying out new culinary fares and culinary exploration that avails themselves to us. 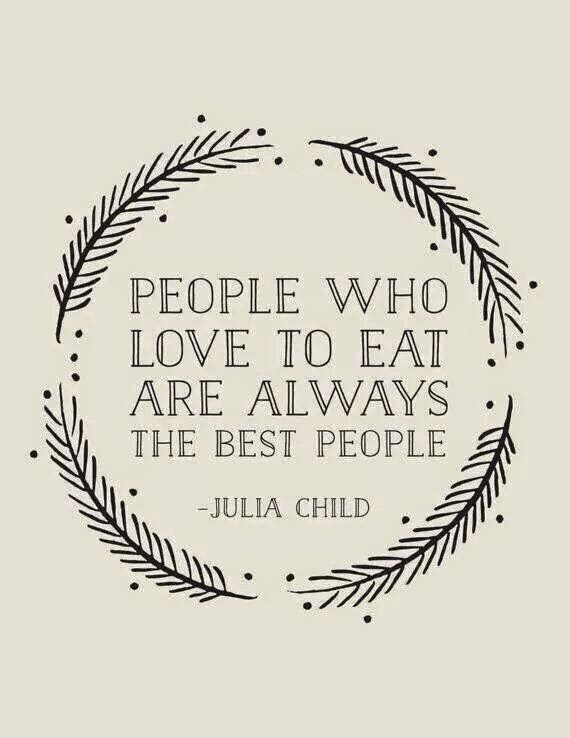 We may take our food seriously, but we are still in touch with our sense of fun and friendship. Through food, we look forward to forging new friendship and to have immense fun through the one common love that bonds us together – FOOD! It is here that we hope each and everyone will discover new gastronomy delights as well as a new line of friendship. After all, it is the companionship that sometimes makes a dish even more palatable than what it is. Here, we share hidden gems that can be found all the way from road side stalls to the creative culinary creations of a top notch eatery. There is no tantalising palate teaser that is too far or too near not to try and share amongst us friends here. We welcome you, you and you to share your own unique and assorted gastronomic experience, be it a tantalising one or one that has butchered your palate, please do share, share and share! Though we may partake of the same food, but everyone will bring back their own experience and taste, so again do please share, share and share amongst us lovers of food. We look forward to the photos and experiences that each one can generously share to achieve our common passion for food - that everyone may take back a taste of all the delightful food that Kuching City has to share. Bon Appétit! 1. 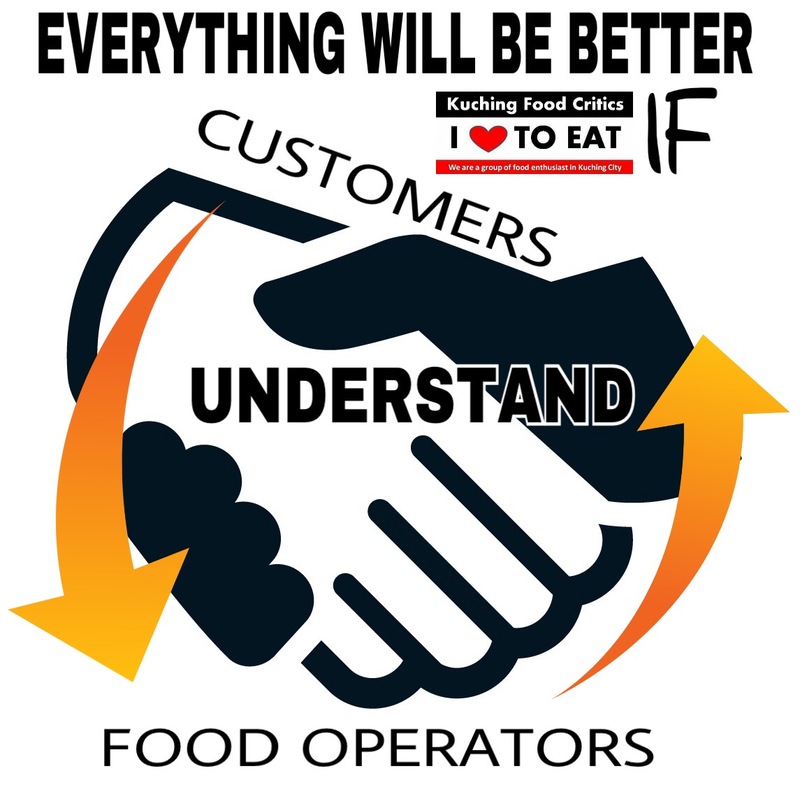 Be a platform for Food Operators and people in Kuching to communicate with each others and to give comments/critics of a Food they had either it's Good or Bad so that the Food Operators can improve themselves to be a better one in future. 2. Kuching Food Critics can be Food Operators 'Online Feedback Form' where they will knows their Good or Bad things they encounter during the business operation. 3. To Share more Info of Hidden Gems in Kuching such as the place to have Good & Delicious food in Kuching where we never discover it before. 4. To improve Food Industry in Kuching in term of Quality, Cleanliness, Taste, Pricing and many more. 5. To make Kuching City a place of Food Heaven where you can eat all delicious food you want. 6. To solve members and public problem such as "Where & What to eat?" 7. We always believed that Food can creates Fun and Friendship among each others. 8. To create Awareness and Publicity to people in Kuching as we have more than 101,000+ members in Facebook Group. 9. To give Special Promo for members where members can enjoy food with special discount and without paying more. 10. To do Community service to help those who is in need in term of Food. How to be a Kuching Food Critics Member ? 1. 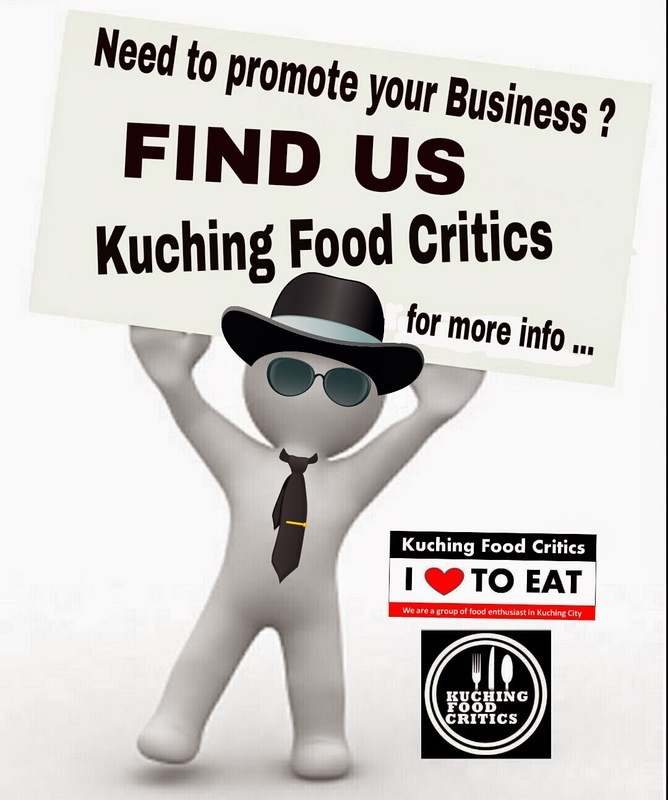 Just join our Kuching Food Critics Group & Page in Facebook.